Eamon Sinnott & Partners is a multidisciplinary graphic design studio based in Naas, County Kildare, with over twenty two years experience working across a wide range of areas from both the public sector and private sectors. We have had the pleasure of working on major local, national and international design projects, winning new work on reputation, recommendations and word of mouth alone. Our commitment to excellence ensures that we offer all our clients the highest creative standards combined with a personal and reliable service. All creative design and artwork projects are delivered with precision and maximum efficiency, saving our clients valuable time and resources. We continue to provide a comprehensive graphic design service to architects, engineers, construction companies,builders and estate agents. If you are planning or building a new property project or development our 3D architectural illustration, brochure design, showhouse signage & displays, property advertising services can assist you in the promotion and marketing of your scheme. 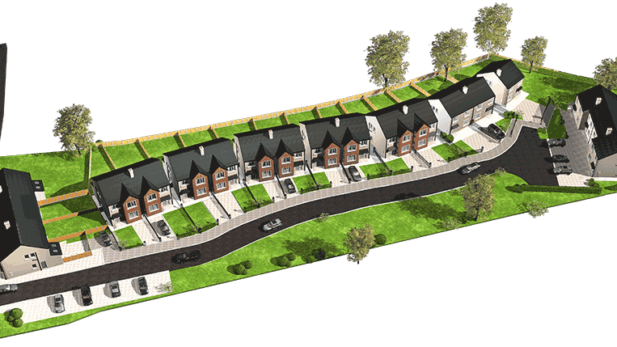 We have worked on numerous residential, roads, civic, industrial and commercial developments from tender & planning stage, right through to construction and final market launch. Since 1994 we have been creating highly innovative packaging design for brands in all market sectors. Working mainly in the food sector but also in the non food sector. A well designed package is the result of a long research and development process. Successful packaging is the result of integrated function and aesthetics. We pride ourselves on how our packaging design work stands proudly on shop and supermarket shelves both on the home and international markets, generating huge sales revenues for Irish owned companies, producers and manufacturers. Creating a strong, coherent and consistent brand identity, strengthens every organisation’s profile in the marketplace. We have designed many of the well known brands in the country. Our designs are memorable, stand out and connect with clients and customers. Our experience, knowledge and understanding of this unique sector combined with our passion and creativity ensures that we deliver only the most creative design solution to enhance your business or event. 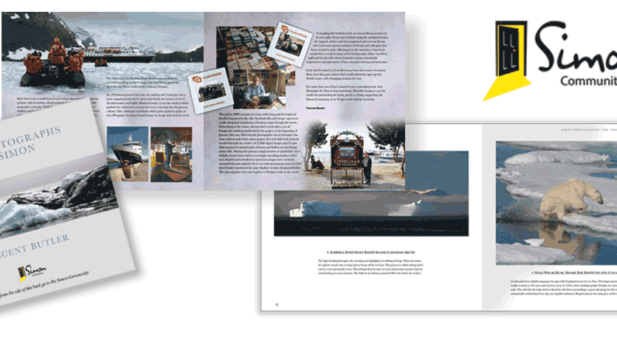 From brochure design, tourist information leaflets and book design we also create memorable and engaging exhibition and display spaces designed to captivate and interest your target audience. We continue to work on many corporate communications campaigns for a very diverse market sector. We have a wealth of experience and expertise in the design and production of creative and effective corporate communications for both Company’s external and internal audiences. 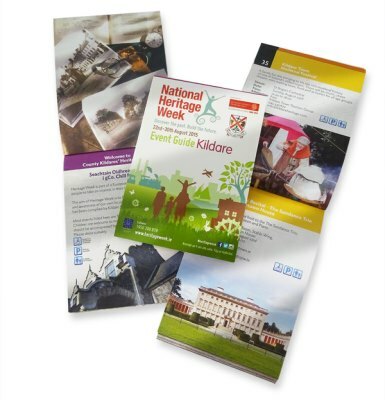 Working with a broad range of local authorities, government bodies, industry and many SMEs we continue to deliver effective design, marketing and communication strategies to a very diverse audience. Our corporate communications work includes annual reports, training manuals, company profile brochures, sales catalogues, newsletters, event booklets and public awareness and advertising campaigns. From 2D to 3D graphic design and illustration. Originally we worked in traditional media such as pencil, pen and ink, water colour and acrylics. We are now specialists in producing vector and 3D illustration styles which create stunning results for product illustrations and 3D architectural work. 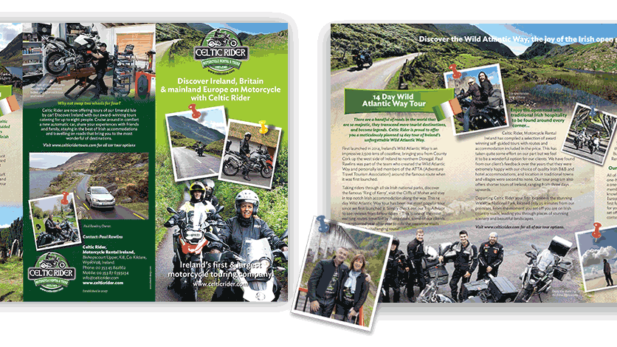 Our illustrations are ideal for inclusion in design for brochures, manuals, catalogues magazines, leaflets and books.